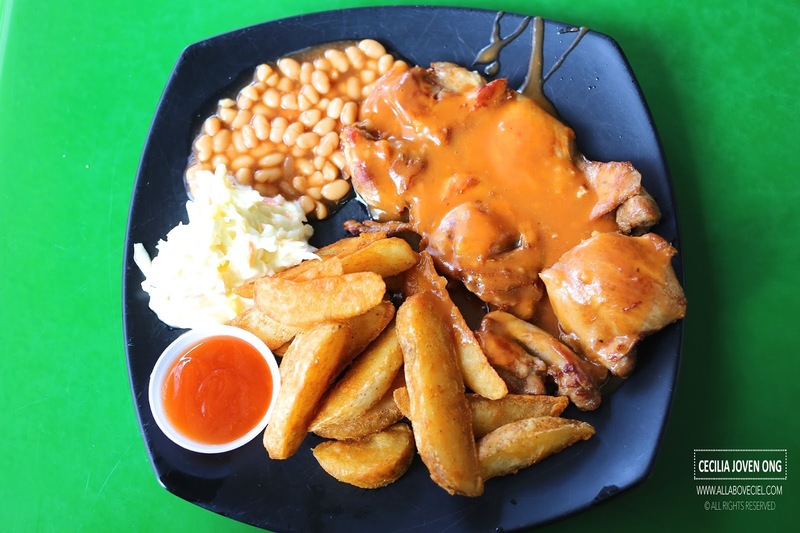 This is one of the popular stalls located at Bukit Timah Food Centre, serving good value serving good value western food, helmed by an elderly couple. Peter has been cooking for about 25 years and he used to work with Jack Place as well as working in some country club as a Head Chef before starting his own stall. Most of the items on their menu are reasonably priced at $5.00. I have only managed to try Grilled Chicken Chop ($4.50) and Chicken Cutlet ($4.50) out of the extensive range of choices on their menu. 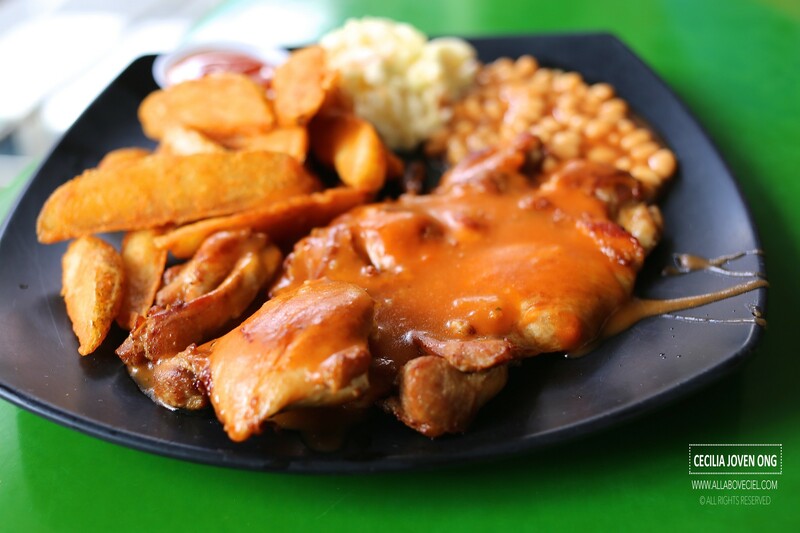 Their Grilled Chicken Chop consists of piece of lightly marinated and evenly charred chicken steak serving with a good portion of baked beans, coleslaw and potato wedges. 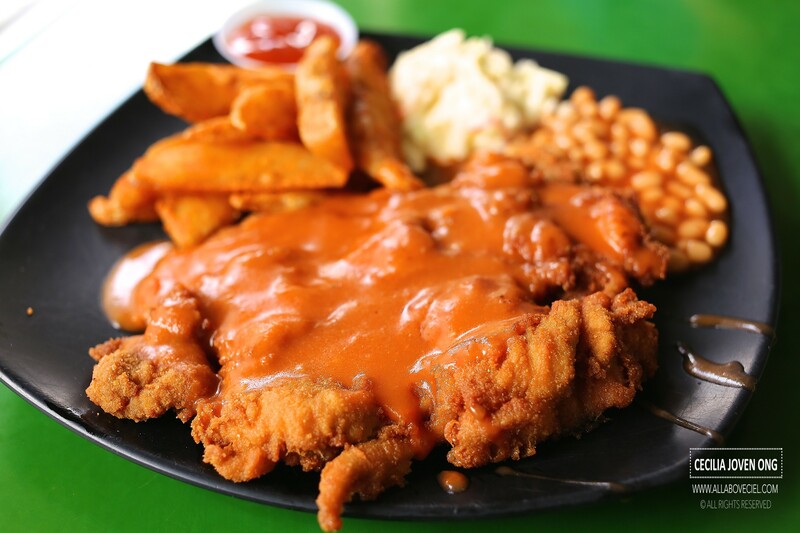 Though the taste of the Chicken Chop might not be amongst the best that i ever tasted but it was actually not bad. The breaded Chicken Cutlet was fried well to give a desired crispiness and still have it juiciness retained right within. 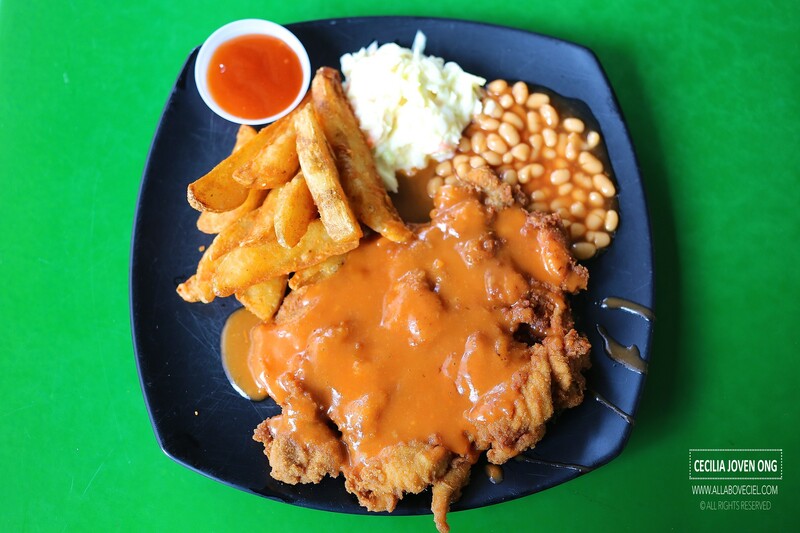 It was nice but i would have prefer the Chicken Chop a bit more. It might not be the best tasting but good value definitely that you do not quite get it often these days. 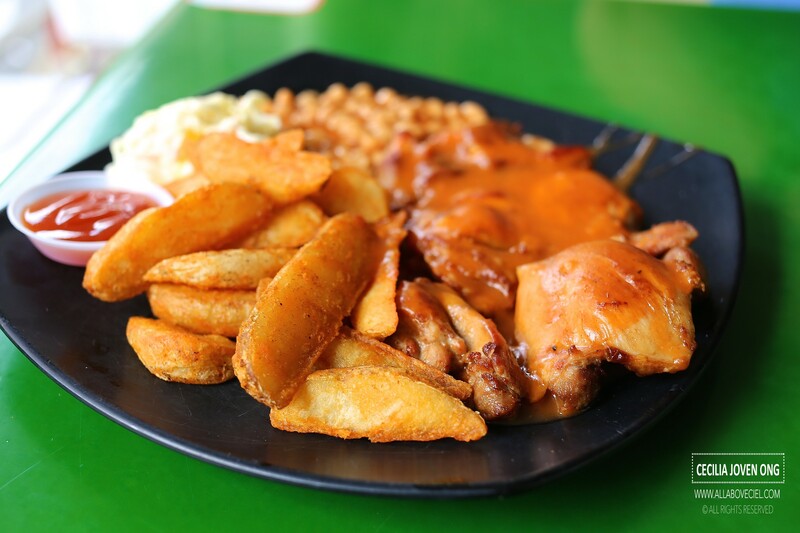 Do give it a try if happen to be in this food centre.